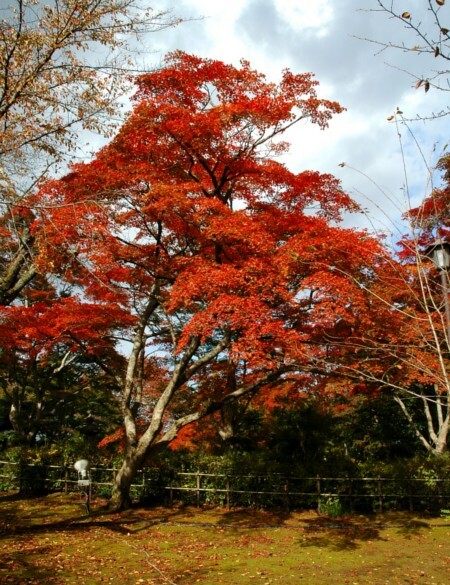 Maples are mostly trees growing to 10-45 meters in height. Others are shrubs less than 10 meters tall. Maples are distinguished by opposite leaf arrangement. Fruits are shaped to spin as they fall and to carry the seeds a considerable distance on the wind. Children often call them "helicopters" due to the way that they spin as they fall. Maples are planted as ornamental trees by homeowners, businesses and municipalities.